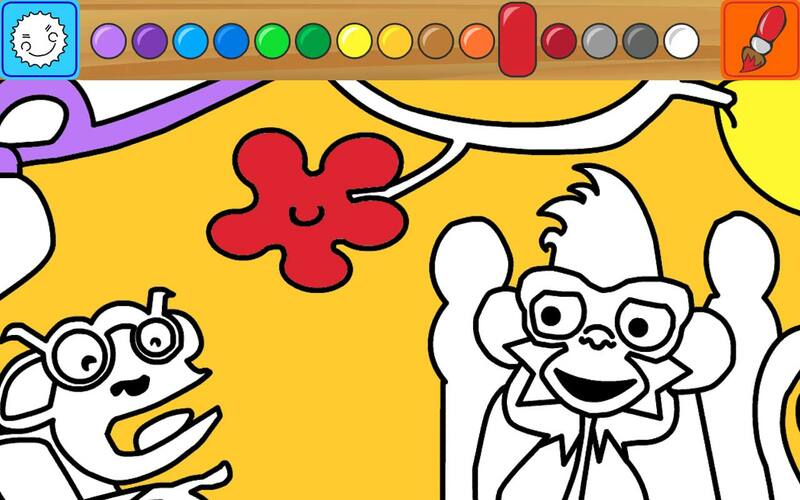 The fun starts with coloring the various samples of the Monkey’s Kingdom. 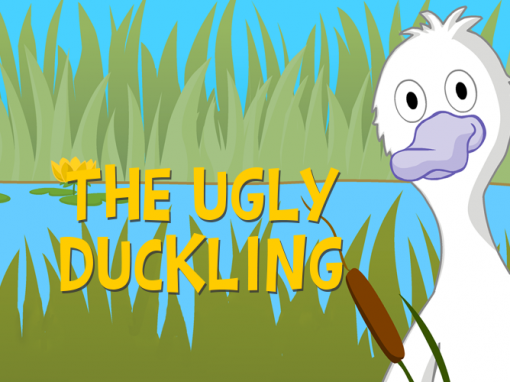 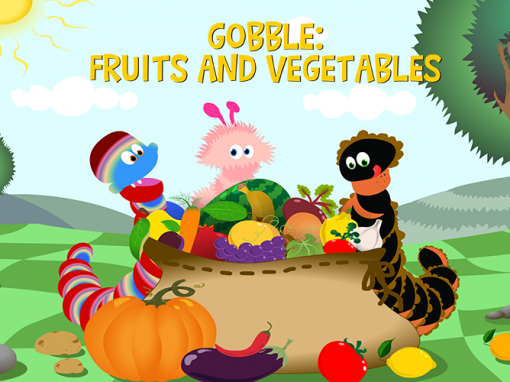 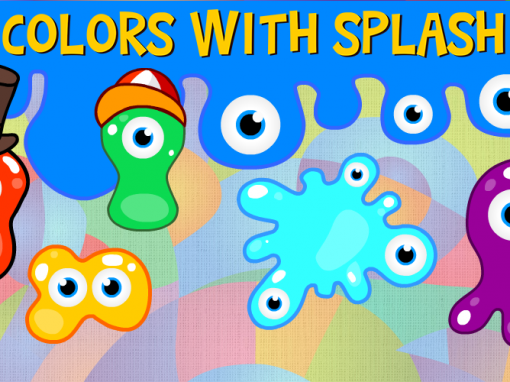 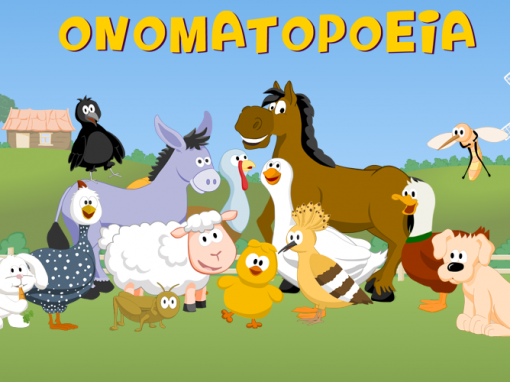 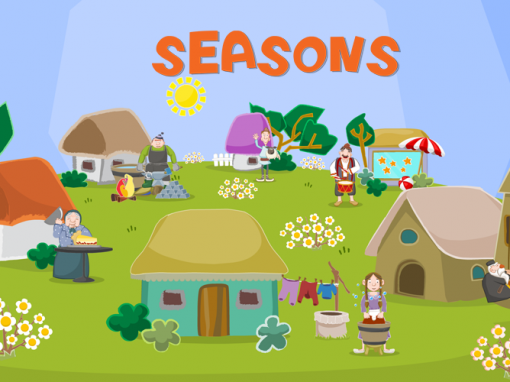 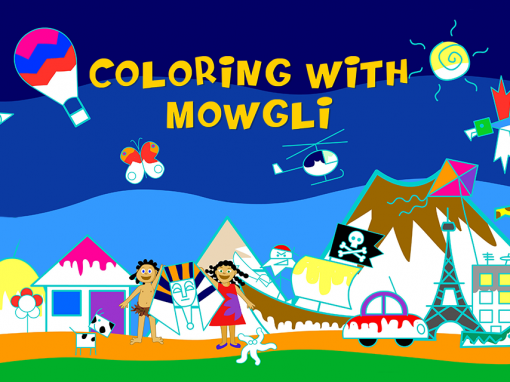 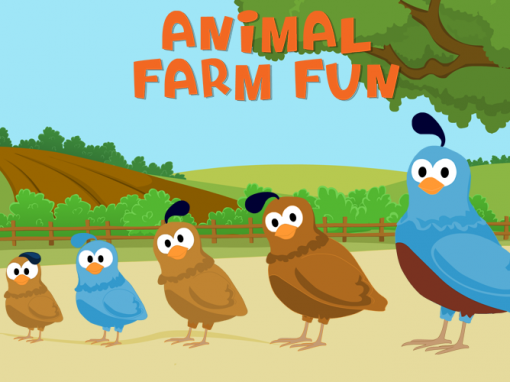 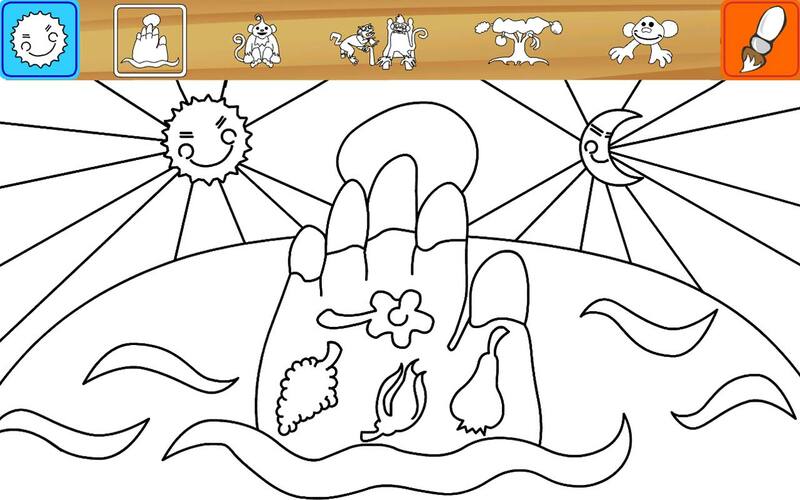 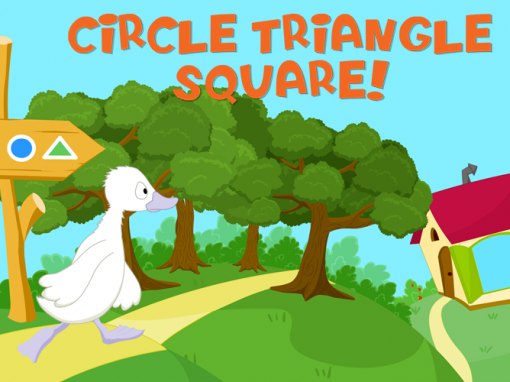 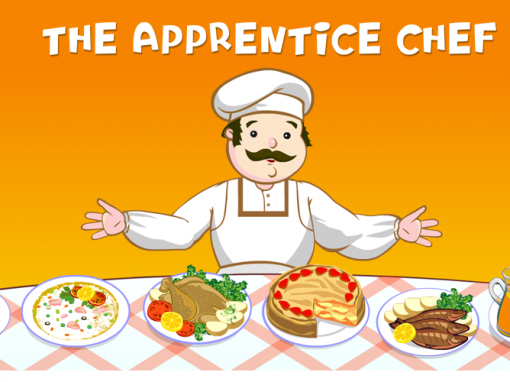 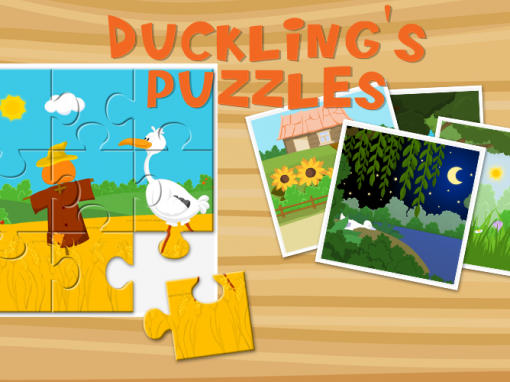 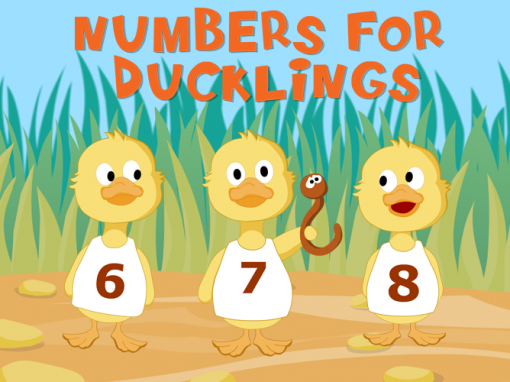 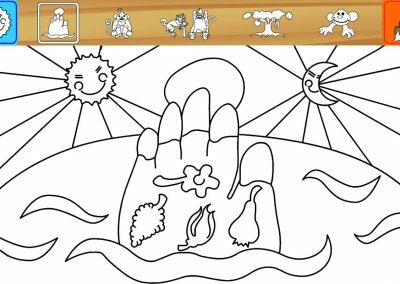 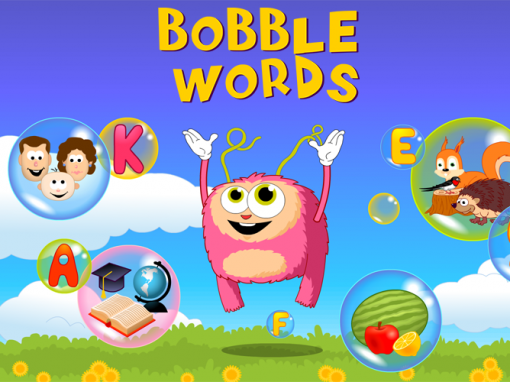 This is an interactive coloring game for children between 2 and 4 years. 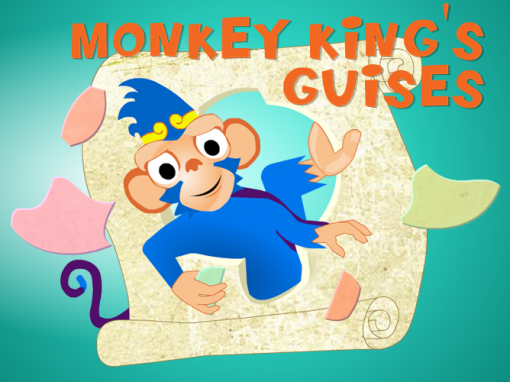 Since 400 years the Monkey King rules in his kingdom and satisfies his people all the time. 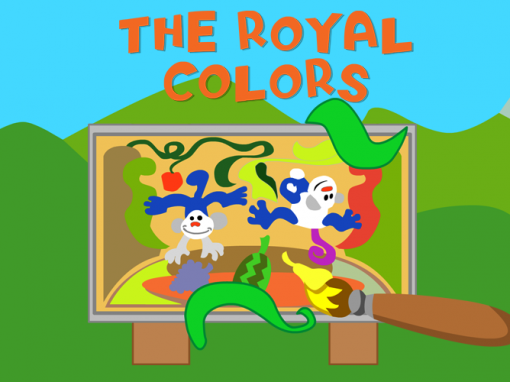 Your child was nominated as the royal King’s painter. 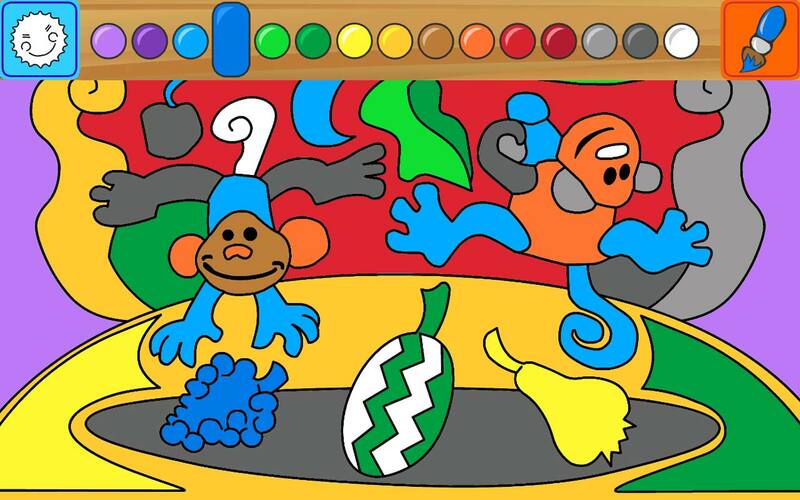 Canvas and colors are ready and a whole collection from all over the world is ready to be colored. 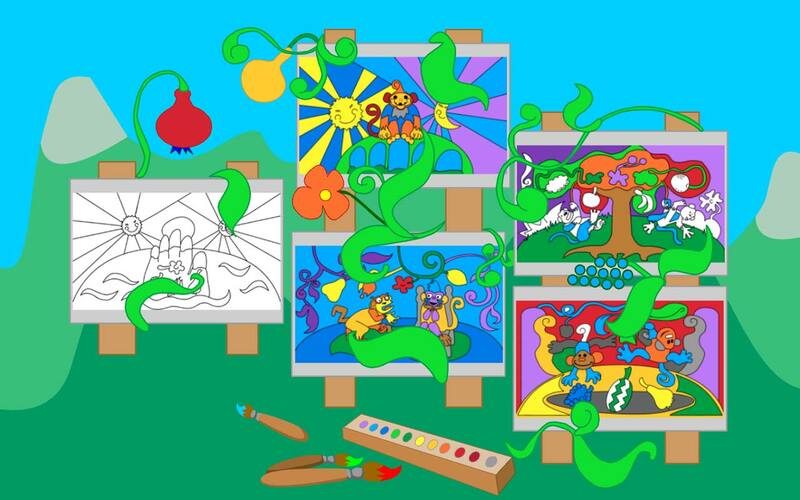 We put at child’s disposal different paintings and a wide range of colors. 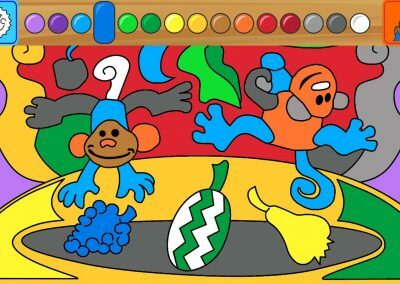 He/She can relax by coloring and switch colors and paintings at the whim of him/her. 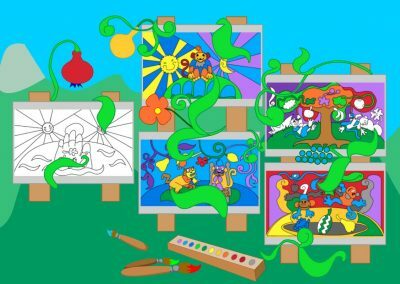 Furthermore learning and observing similarities and differences between two or more objects of the same kind are promoted. 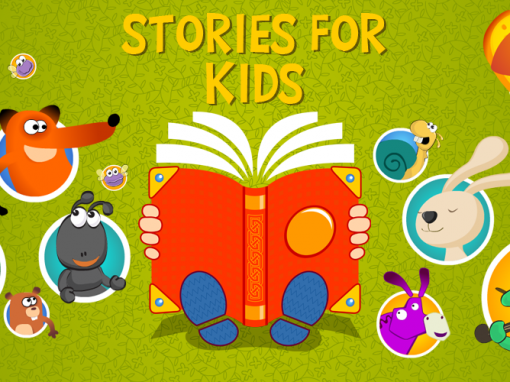 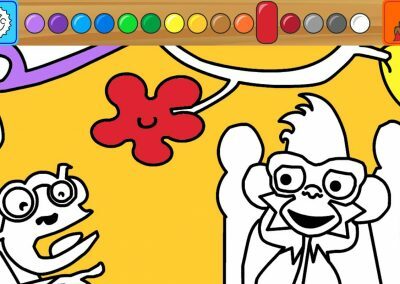 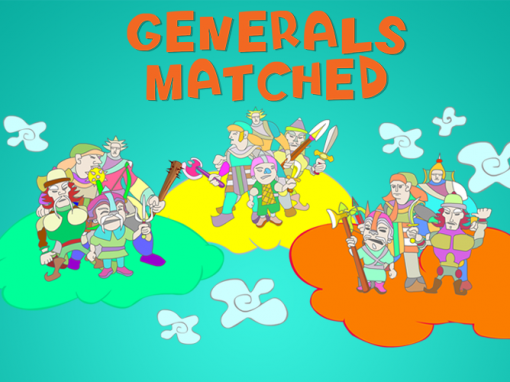 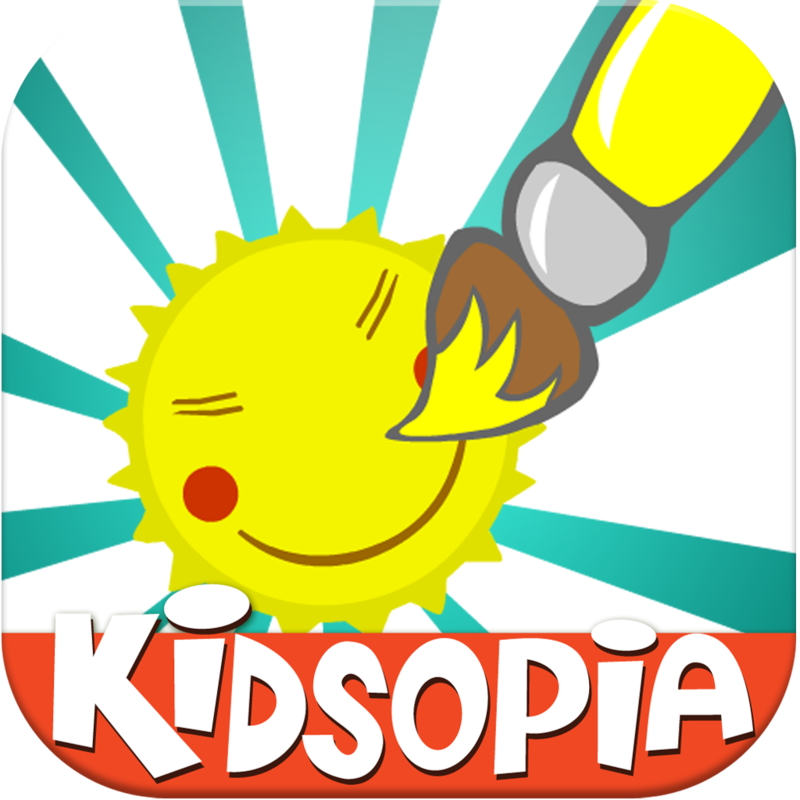 Description: A coloring game for children at all ages. 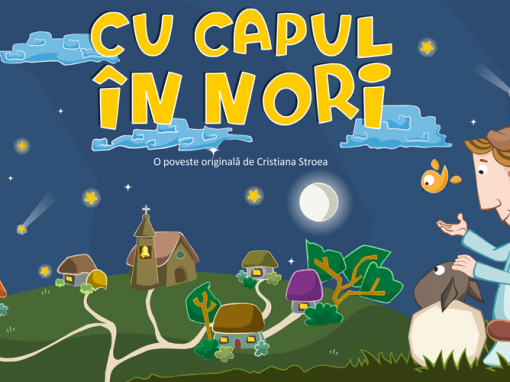 Language: available in Romanian, Hungarian, English, Spanish and Bulgarian.